Terre Alte Laghi are the gateway to the National Park of Val Grande and natural backdrop to the amazing Maggiore lake and the fascinating Mergozzo lake. 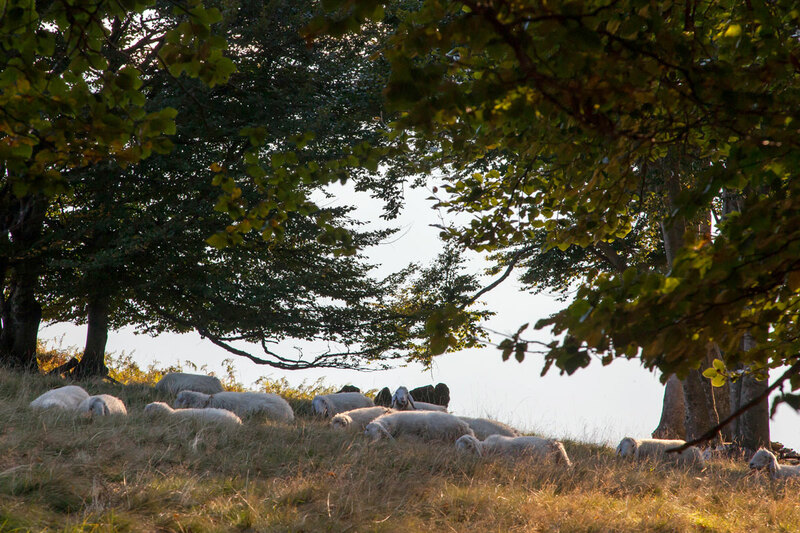 Just walk along our paths among pastures, beech woods and military routes. You can cross transparent creeks and runlets, pause in mountain pastures, climb rocky ridges and be amazed by our views. Up here everything is lightness, harmony, breeze and slowness: this is our land, the highland, pure emotion. Discover the picks over the lake: choose an itinerary or join the event you like the most. A cross-border cooperation project which values the great fortification system built during the WWI along the Swiss-Italian border, from Val d'Ossola to Orobic Alps. A complicated and, from a certain point of view, amazing system of trenches, forts and Alpine roads, not for war, but for hiking. To learn more or opt out of all or some cookies see the Cookie page.